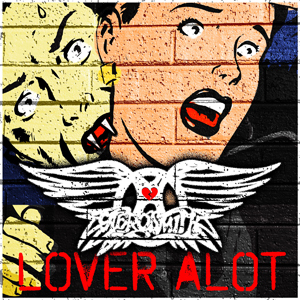 Heavy Rock: Aerosmith: Two New Songs Streaming; "Lover Alot" + "What Could Have Been Love"
Aerosmith: Two New Songs Streaming; "Lover Alot" + "What Could Have Been Love"
Aerosmith will release their new album - the first in 11 years - titled «Music From Another Dimension», on November 6th. Two new tracks - «Lover A Lot» and «What Could Have Been Love» - have been leaked and can be heard below. «Music From Another Dimension» was produced by Jack Douglas, who worked on such classic Aerosmith albums as 1974's «Get Your Wings», 1975's «Toys In The Attic», and 1976's «Rocks».